THE initials ‘APT’ have unfortunately come to be associated with failure, yet when they first entered the public consciousness in the 1970s, they represented boldness, innovation and world-beating British technology. How times have changed. The tragedy of BR’s titling-train project was not so much technical as political. As with so many British inventions over the years, the country seemed to lack the will or the finance to see it through and it was left to other nations to see it through to perfection. 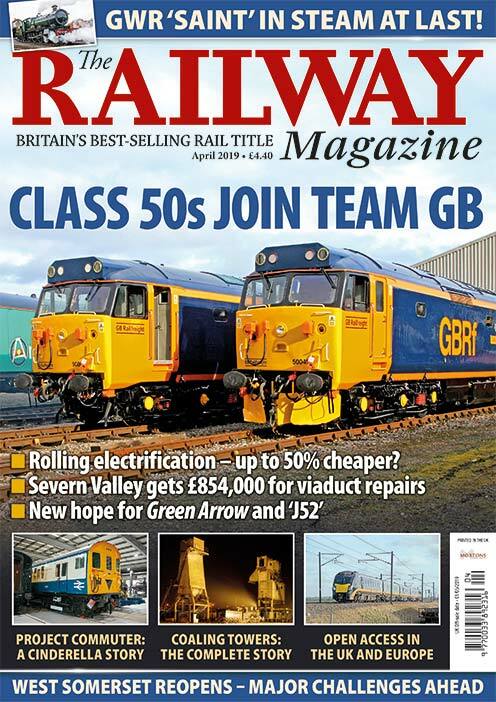 The irony, of course, is that the UK now possesses tilting trains… but they’ve had to be imported from foreign manufacturers. 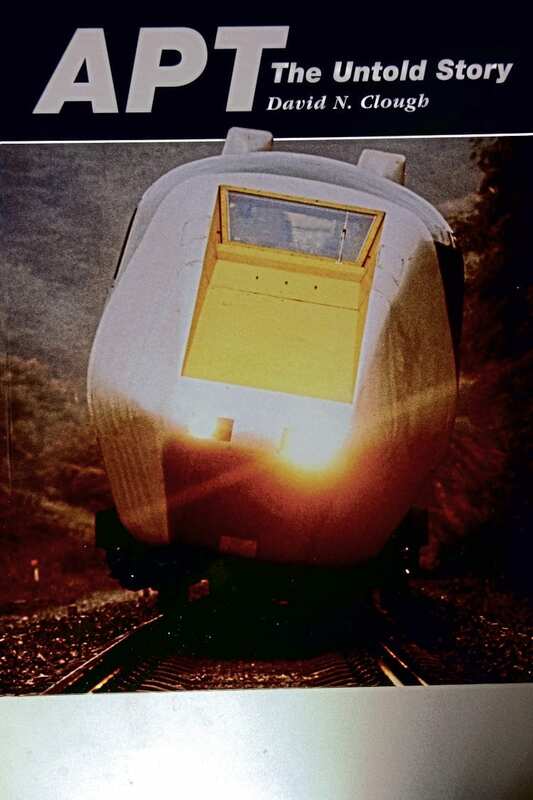 Considering how high-profile the APT project was in the 1980s, it is indicative of the ‘raw-nerve’ aspect of the failure that this is the first major study of the trains to be published in more than 30 years. 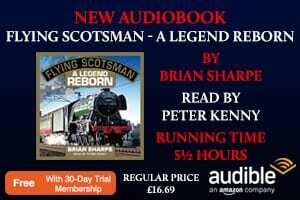 The author, a well-known rail historian, has delved deep into unpublished archives to unearth a fascinating tale of internal politics, mismanagement, indecision and in-fighting that did as much to derail this wonderful scheme as the technical problems. 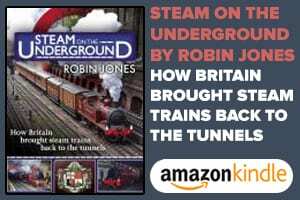 Sadly, the companies that now build tilting trains – Alstom, Bombardier and Hitachi – declined to assist with the compilation of the book, but sufficient numbers of individual senior engineers involved with the project did volunteer their records and recollections to ensure full authenticity. The very short-term nature of the subject has made pictorial variety a challenge, and many of the images are unavoidably monochrome, but the book is nevertheless well illustrated and few stones have been left unturned in the quest for completeness. Ian Allan Publishing, Addlestone, Surrey KT12 4SF; Hardback, 144pp; 260 x 207mm; ISBN 978-0-7110-3824-0; £25.